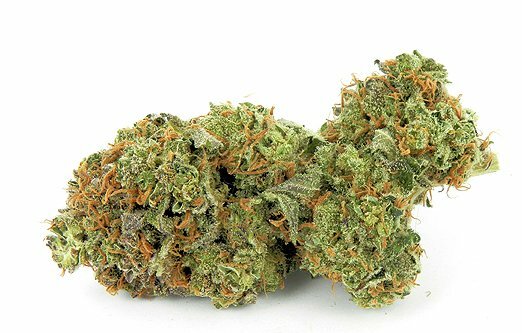 Jah Kush is a true catch for any cultured cannabis consumer. Its well-rounded excellence is achieved by a distinct, exceptional aroma and long-lasting, mellow effects that are dynamic but not overwhelming. This hybrid is optimal for tension relief and mood lift, offering a rich and slow experience with a citrus aftertaste.